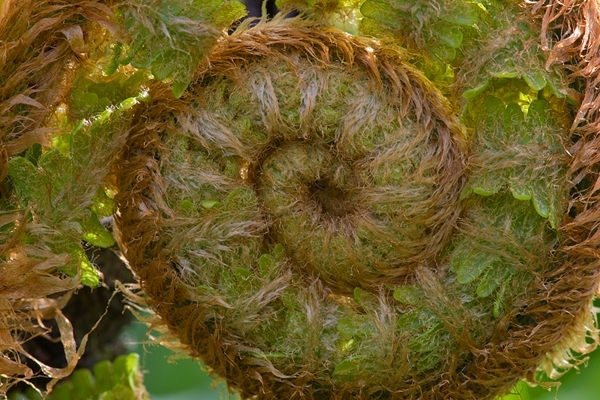 Home | Fungus & Plants | Unfolding Fern. May '18. Photographed at Pease Dean nature reserve in Berwickshire.